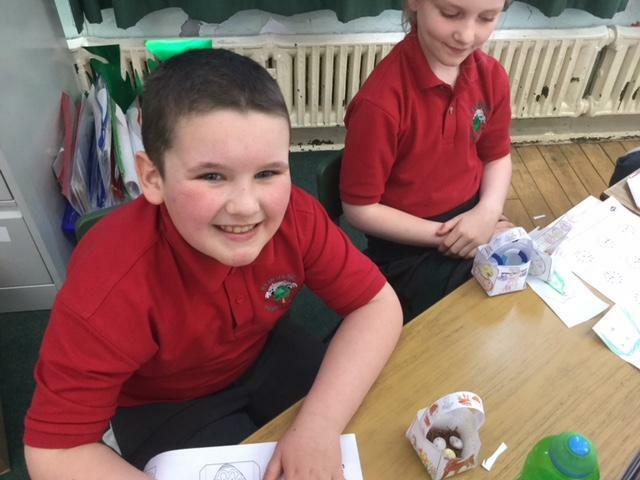 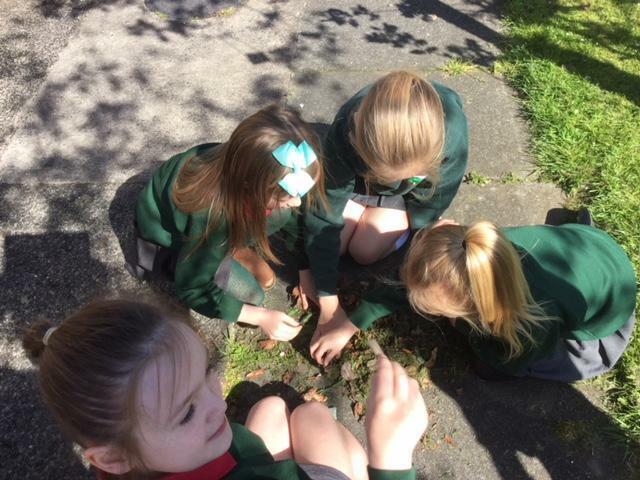 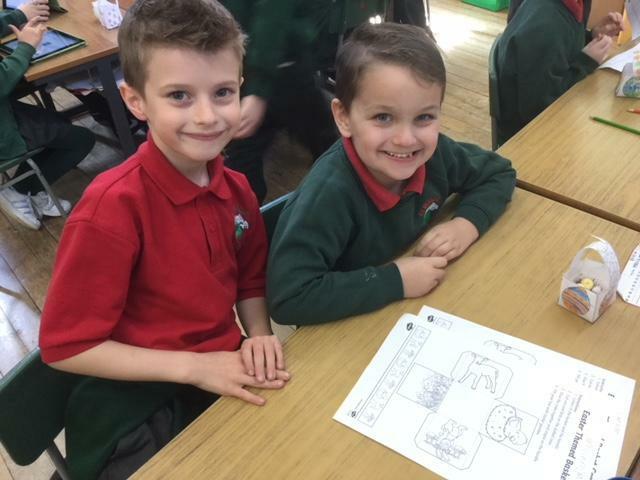 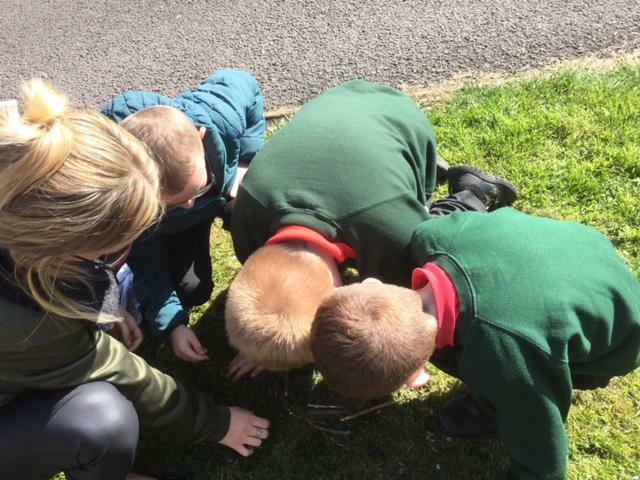 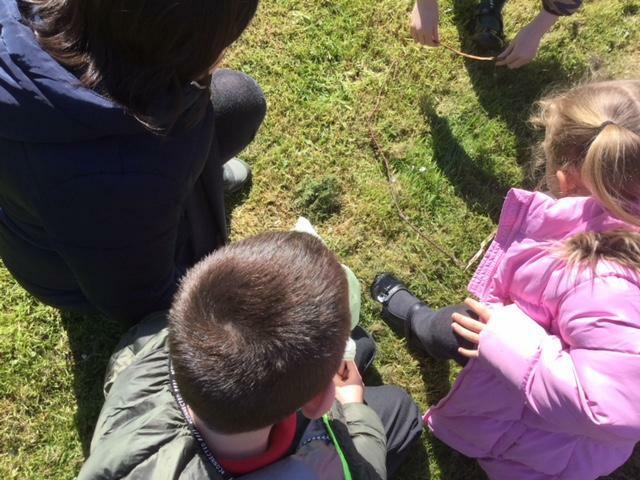 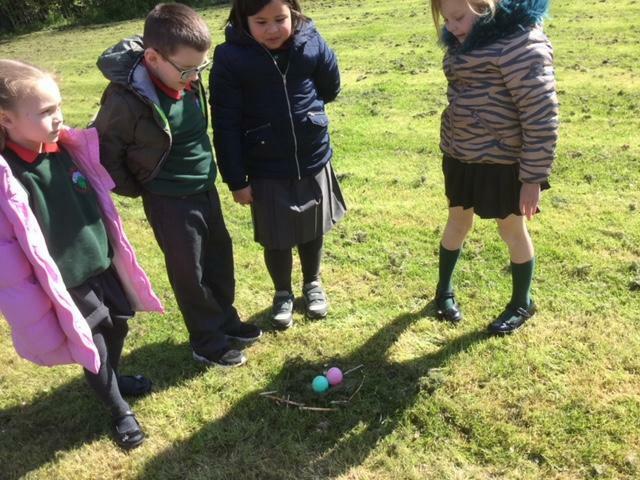 P3 JM enjoyed finishing off their ‘What is Nature’ topic with a day of investigations into birds nest. 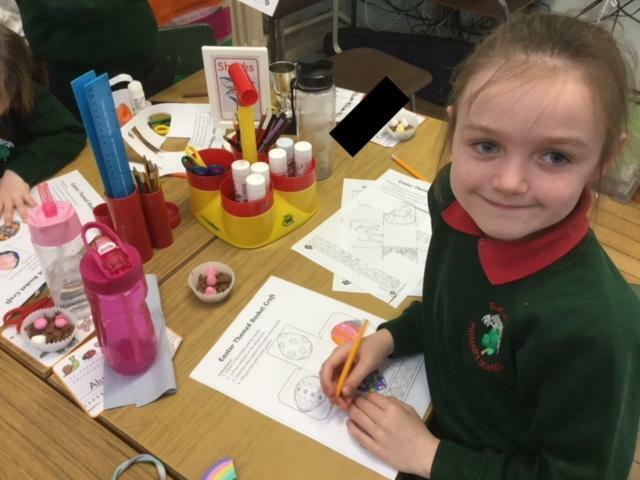 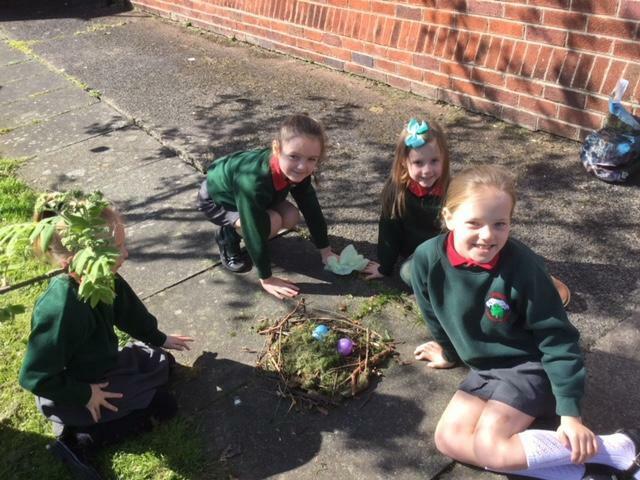 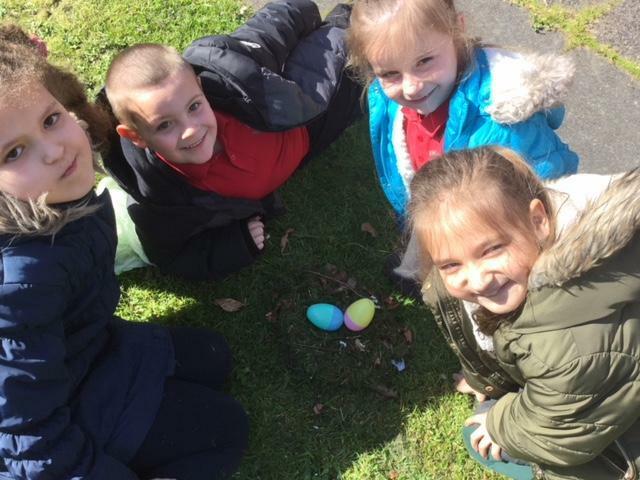 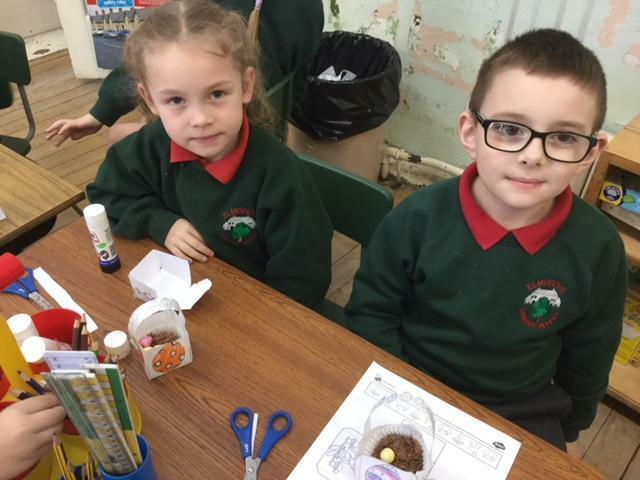 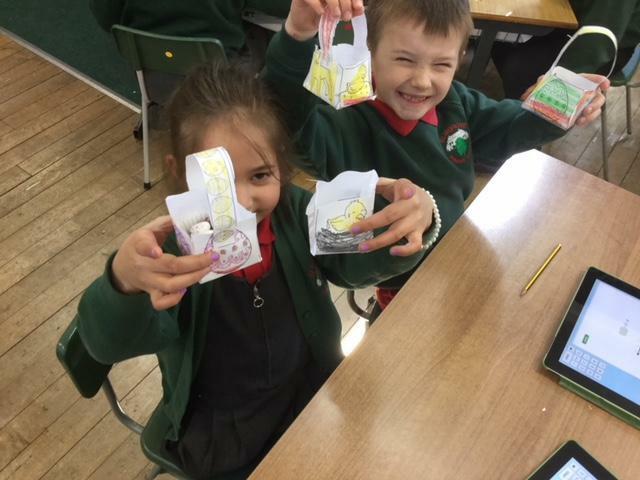 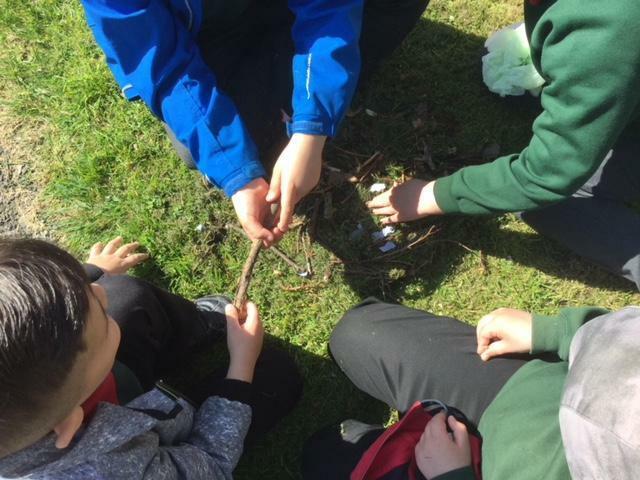 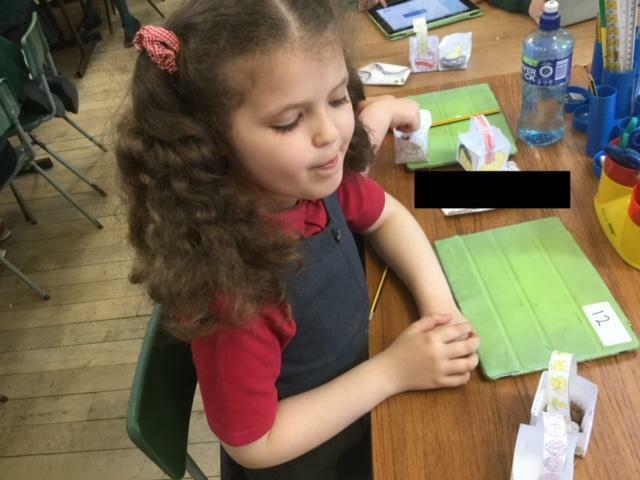 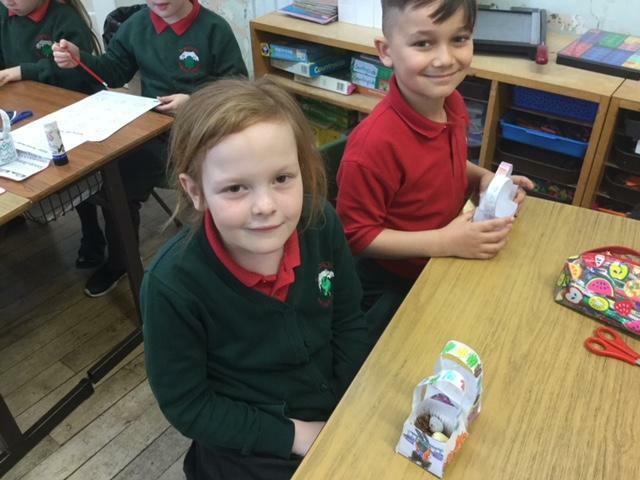 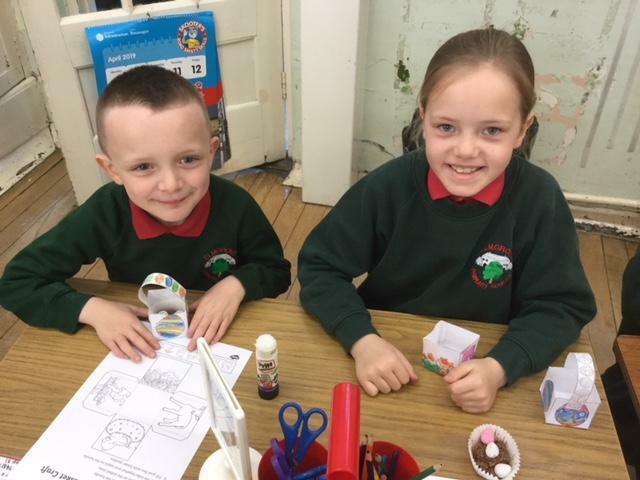 We explored how birds build their nests ready to lay their eggs and then had a go at making our own nests with materials found in the school grounds. 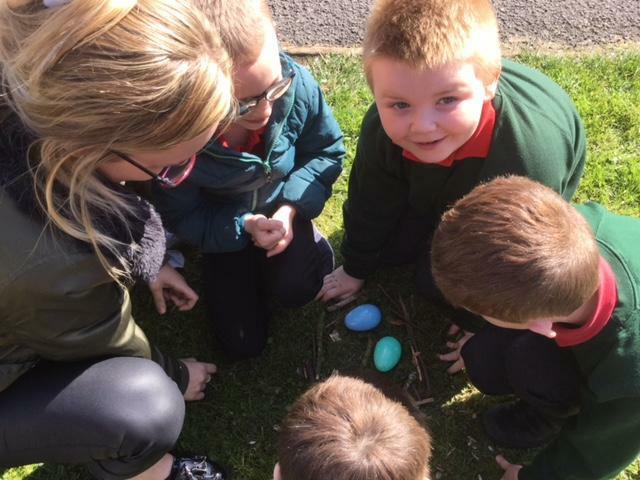 All of our nest managed to hold eggs. 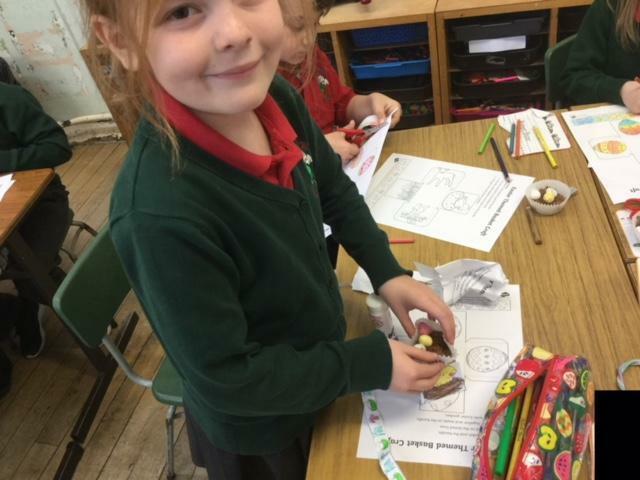 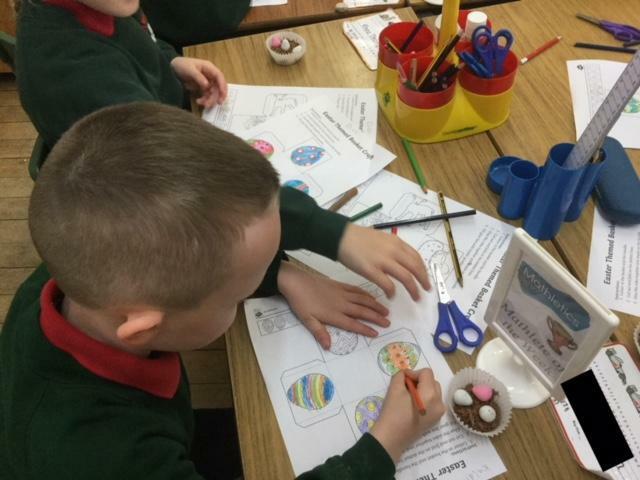 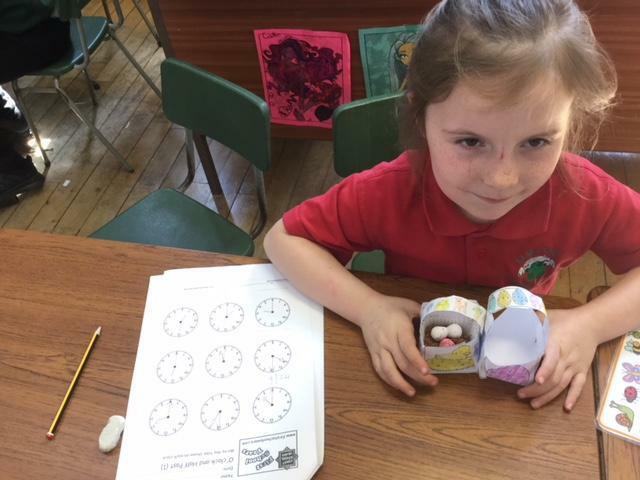 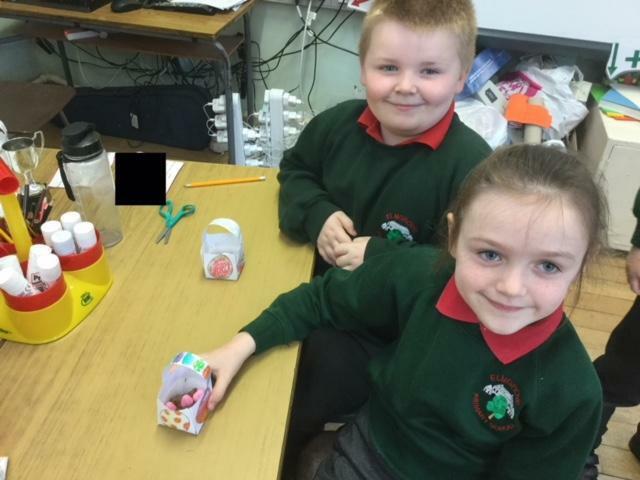 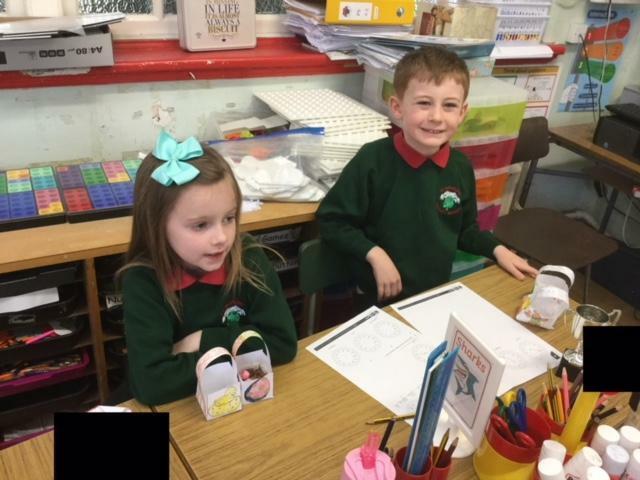 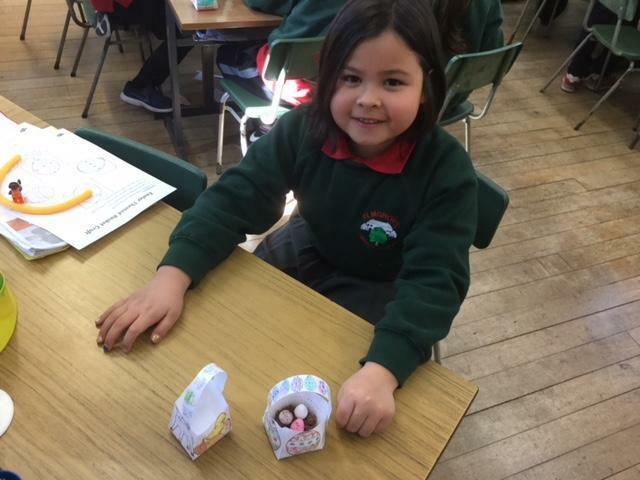 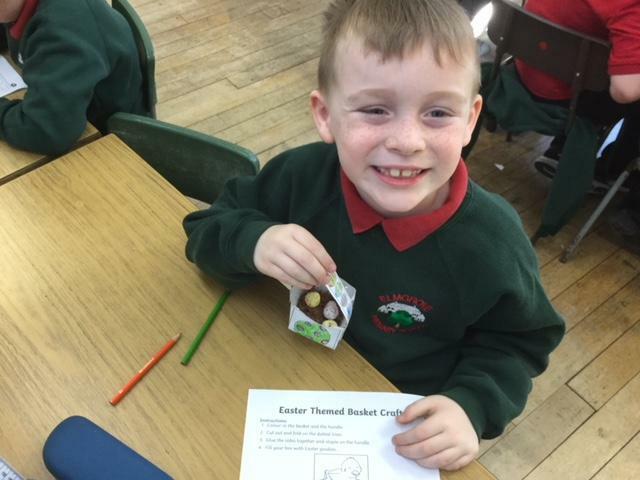 This afternoon we finished off by making tasty chocolate nests and Easter baskets to safely carry our nests and eggs home in. 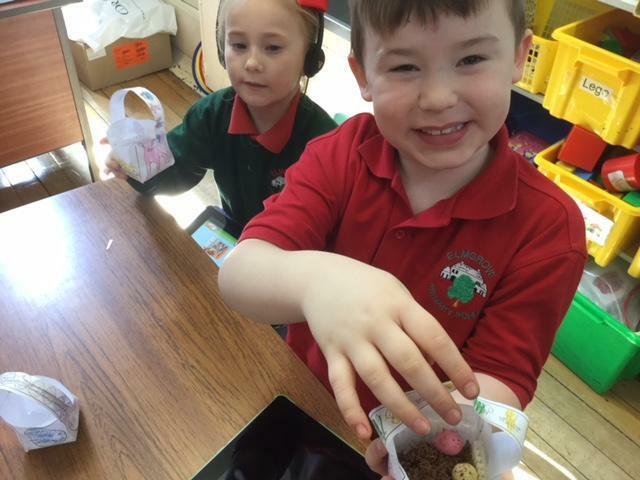 Hopefully everyone enjoyed their tasty treat.